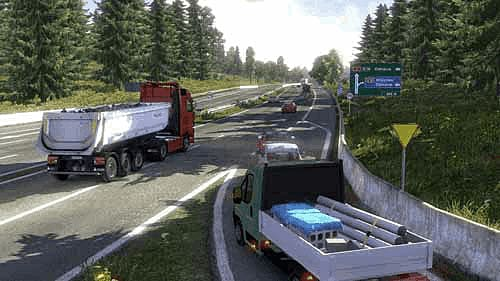 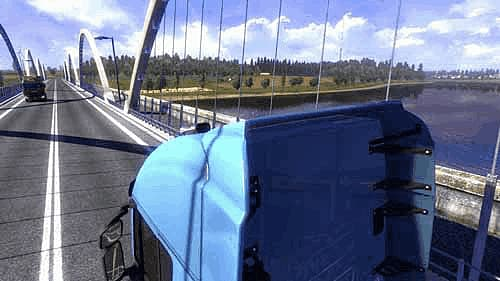 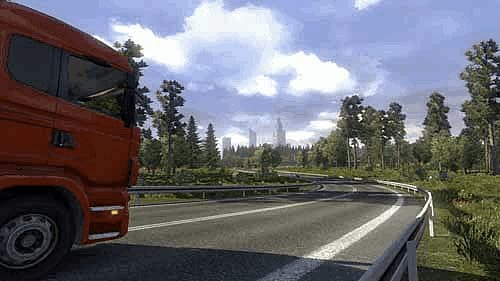 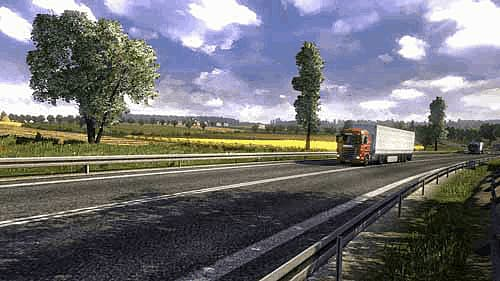 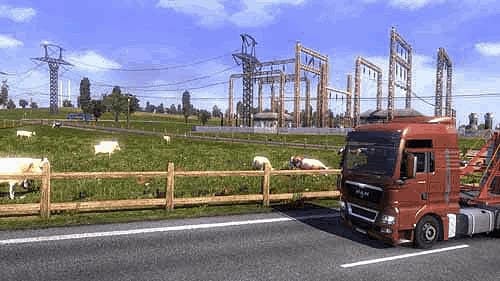 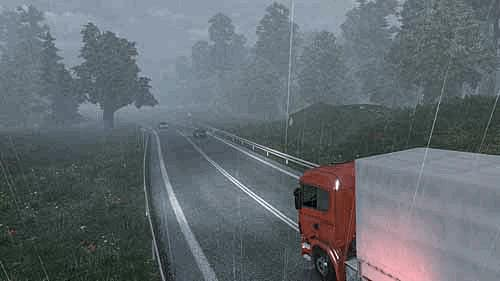 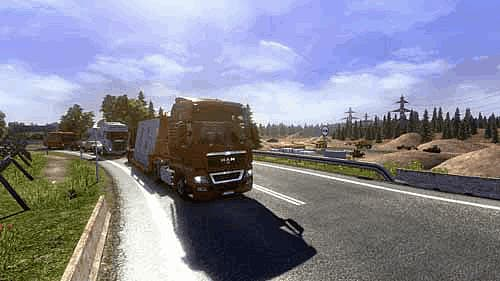 PC Gamer’s Simulation Game of the Year 2012, Euro Truck Simulator 2, just got better with the addition of its first add-on Go East which is included in this pack with the original product creating Euro Truck Simulator 2 Gold. 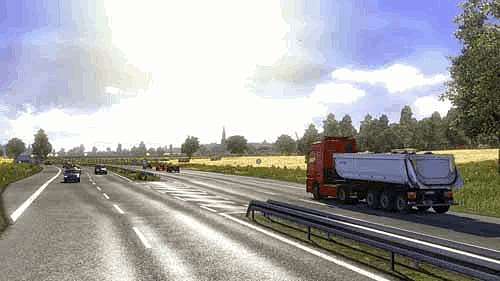 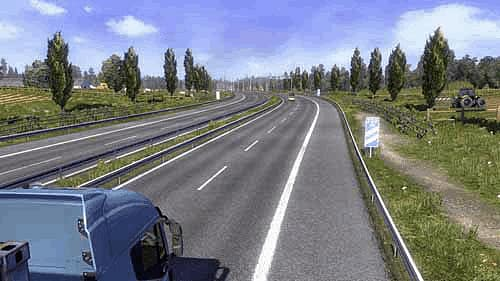 Featuring 13 new cities, you have access to mile upon mile of eastern European motorways across Poland, the Czech Republic, Hungary and Slovakia complimenting the existing routes through the UK, Belgium, Italy and the Netherlands. 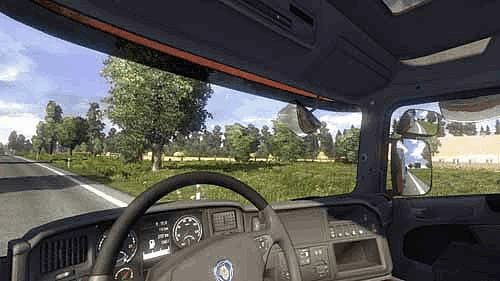 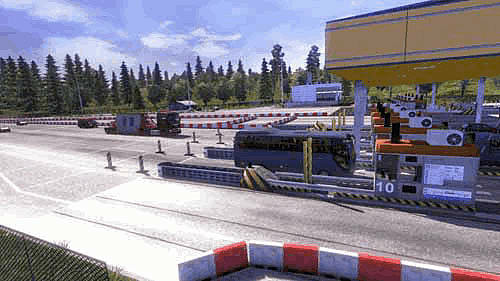 Do you have what it takes to enter the world of the long distance HGV driver and deliver your loads on time, every time?